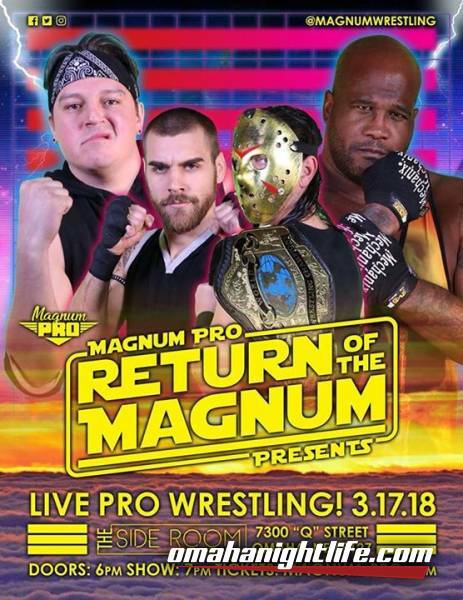 After vanquishing NOW This Is Wrestling, Magnum Pro can turn its focus on bringing you even more entertaining professional wrestling! 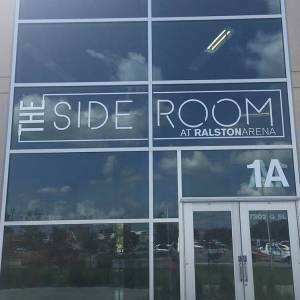 Come join us on St. Patty's Day at the Side Room Lounge in Ralston Arena! Tickets are available now so get yours today!